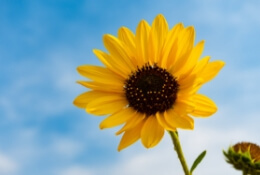 https://stone-haven.co.uk/wp-content/uploads/2019/04/CH-Beach-3.jpg 3024 4032 admin https://stone-haven.co.uk/wp-content/uploads/2012/05/logo.png admin2019-04-05 16:48:492019-04-05 16:49:11A day on the beach at Chollacott House! 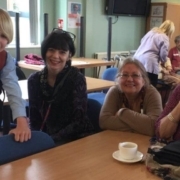 West Exe School collaborated with the Exeter Dementia Action Alliance to enable five care homes (including The Manor in Exminster) and 16 residents to attend a morning event for Literacy Week at the school, which is part of the Ted Wragg Trust. 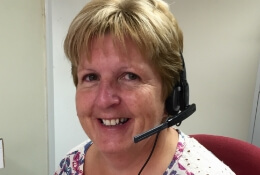 Claire Walker, Literacy Lead at West Exe School in Exeter said: “Oral literacy is important to develop, especially in today’s technology driven culture. “The Y7 and Y9 students that were in involved in the morning gained such a lot from the experience. 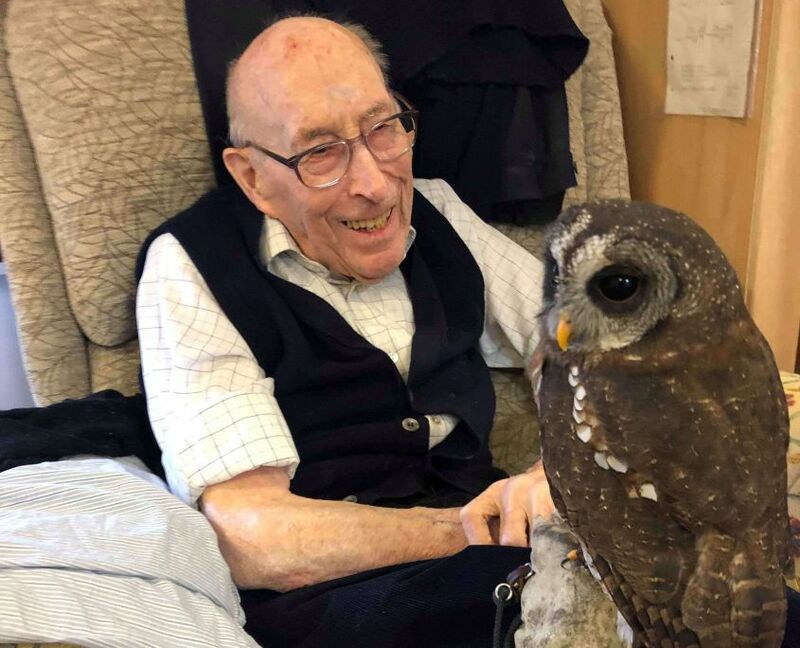 It was wonderful to see them develop their conversational skills with a much older generation, not just learning from them, but enjoying their company. 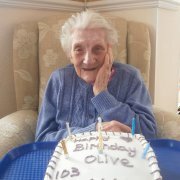 “I really felt uplifted after talking to the older generation. I loved it.” – Callum, Y9. 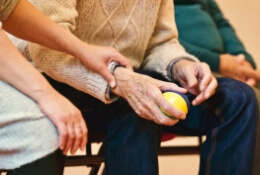 “I have found how important it is to respect and listen to older people. They were just like us once.” – Lily, Y7. “I was a little nervous about performing in front of the guests, but they were very appreciative and I actually really enjoyed playing my violin. I’d like to do it again as I now feel more confident.” – Filipe, Y9. 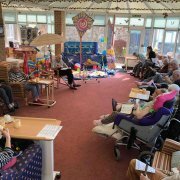 Gina Awad, Lead of the alliance said: “What a joy to be able to coordinate and participate in this wonderful community event enabling several care homes to come together and have meaningful conversations with the students. “The atmosphere was superb and we were fortunate to be able to have a musical interlude by two students playing the violin and guitar respectively. “The stand out moment for everyone was when two old friends discovered each other having lost touch over 40 years ago. 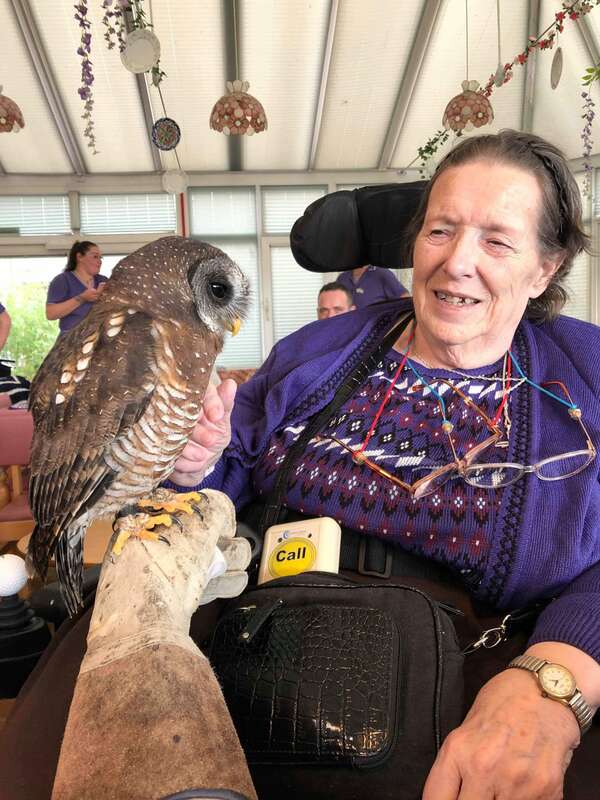 “This is just the start of the community work we aspire to in Exeter with schools and care homes, we look forward to developing lasting meaningful relationships,” said Gina. 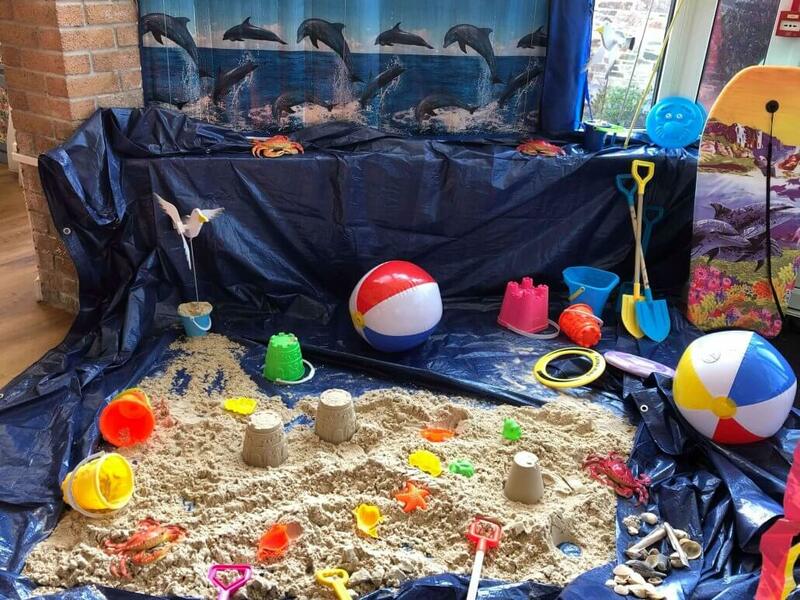 Care homes who attended included; Parklands House, Green Tree Court, Cadogan Court, The Manor and Alphingbrook House. 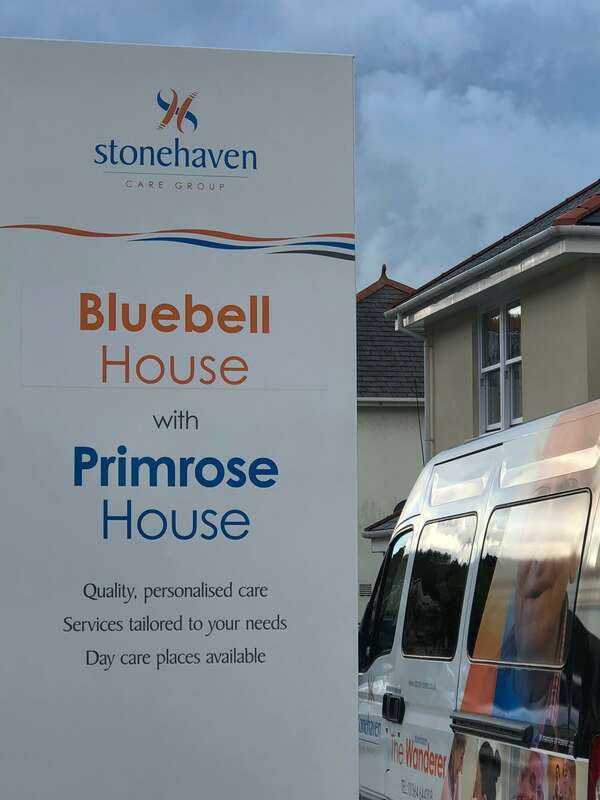 https://stone-haven.co.uk/wp-content/uploads/2019/04/EM-West-Exe-School.jpg 576 984 admin https://stone-haven.co.uk/wp-content/uploads/2012/05/logo.png admin2019-03-12 16:22:292019-04-05 16:27:42Residents of The Manor go back to school! 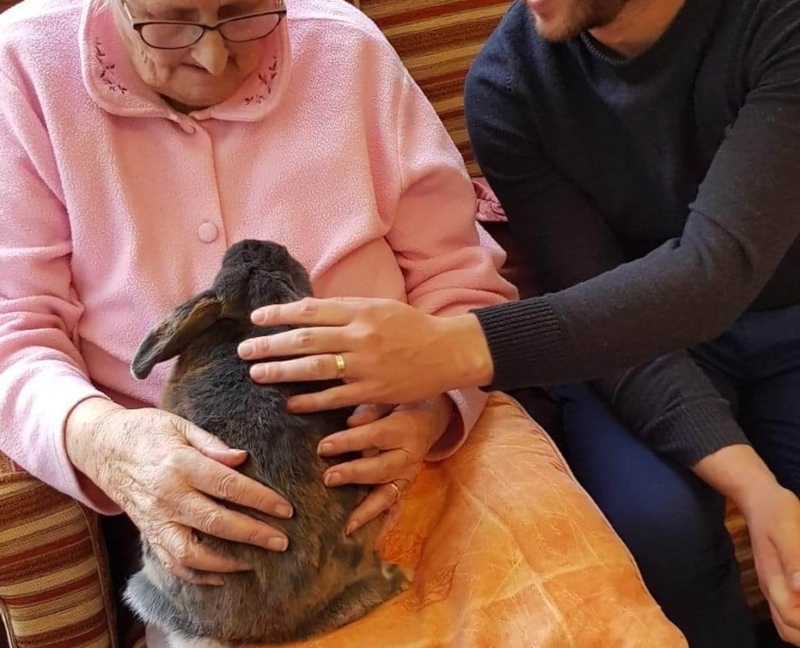 Hendra Farm brought an amazing selection of animals to visit staff and residents at Chollacott House in Tavistock. 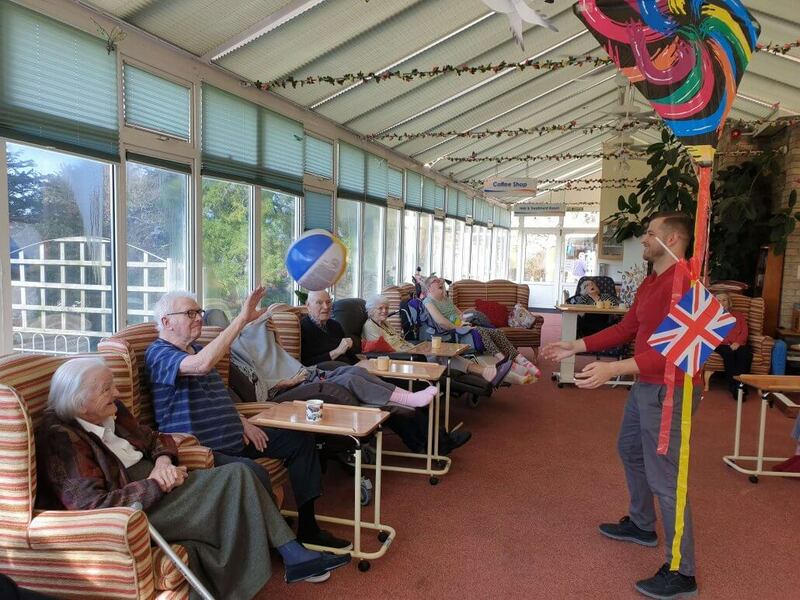 The residents absolutely loved the experience. 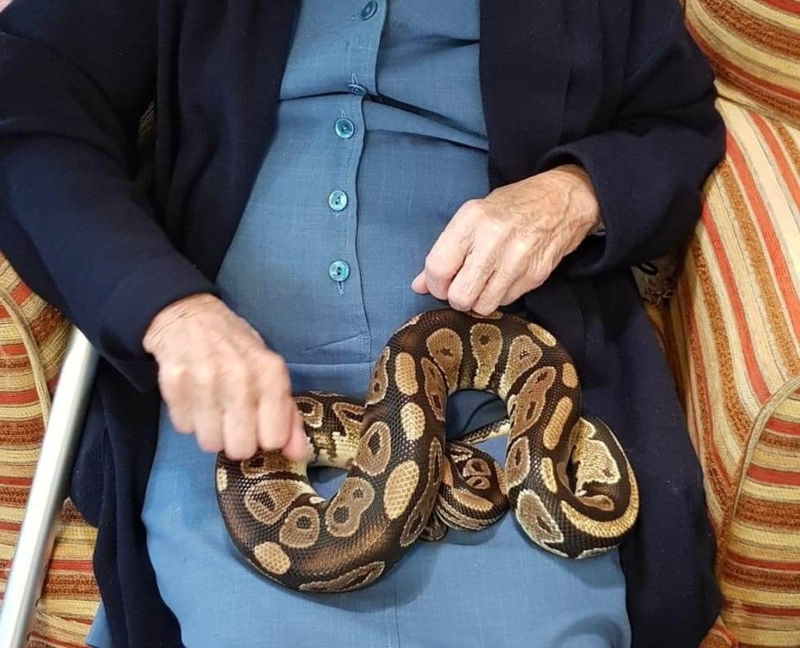 I’m not sure I would have been quite so enthusiastic about having a snake on my lap! 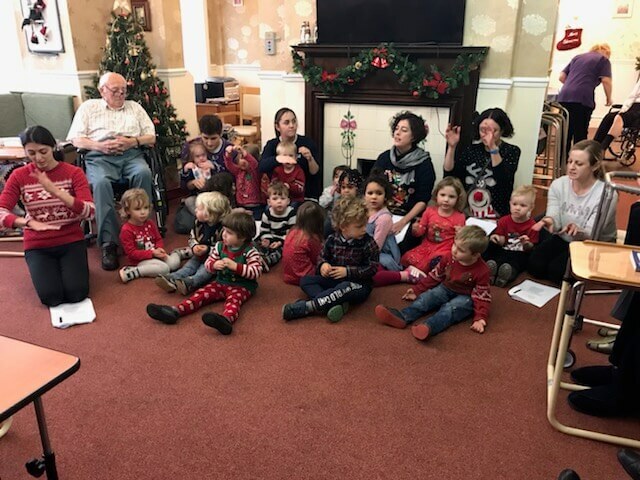 Children from Discovery Nursery in Exeter visted the residents at Dove Tree House in their Christmas jumpers on Friday, for singing and festive fun. 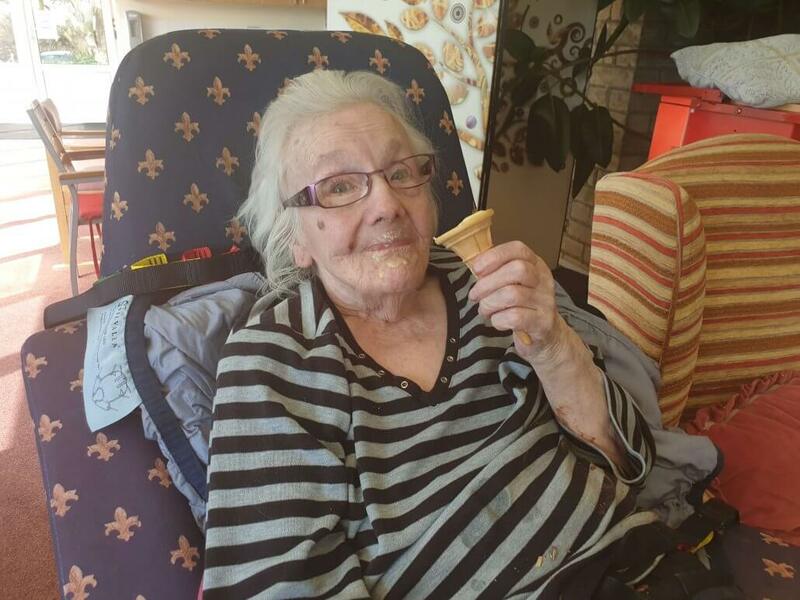 The nursery visits every year at Christmas time, and the residents love it! 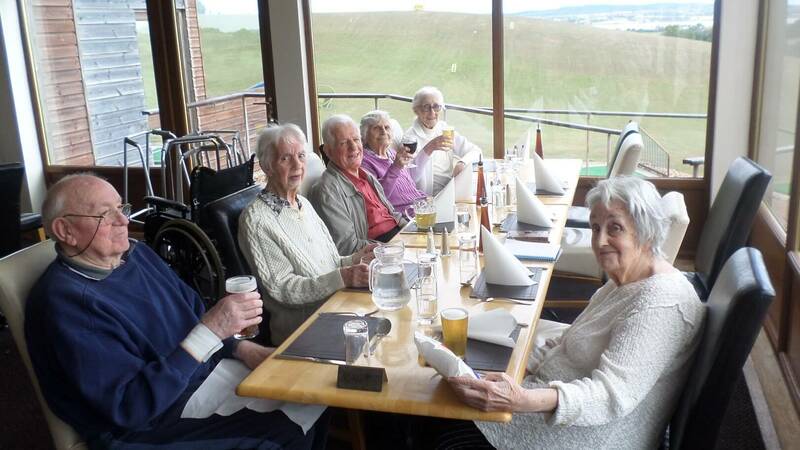 Residents from The Manor in Exminster like nothing more than a trip out in ‘The Wanderer’ (the Stonehaven minibus), fo a lovely lunch at Exeter Golf Club. On Thursday evening last week Stonehaven was awarded the National ‘Care Home Group of the Year’ award at the UK wide ‘Caring UK Awards’. It’s fantastic to have been recognised for the great work that we do. The nomination process for the award was rigorous. It began with a 5-page detailed nomination process. Emily and myself were then interviewed at the Support Office. This was comprehensive. It was clear that the competition was tight and that the judges were looking for those things that would make us stand out from the crowd. 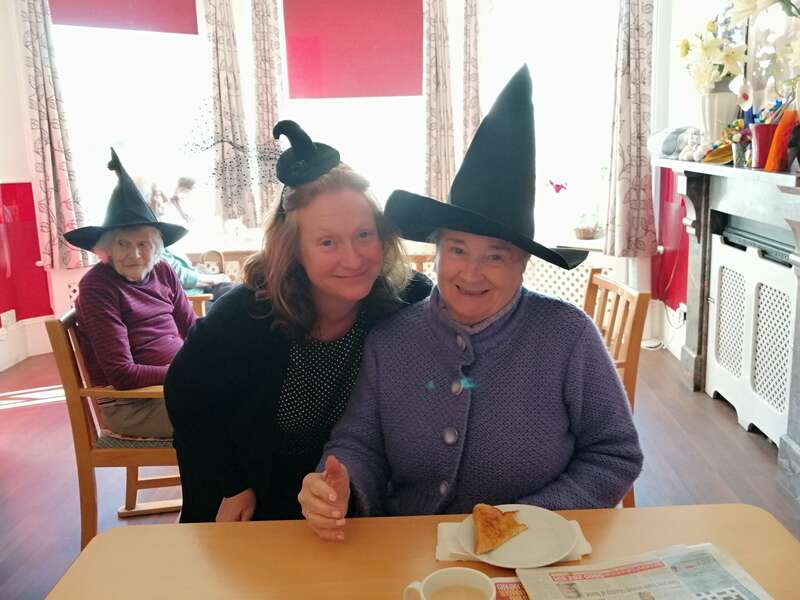 Following this interview judges visited a number of our Care Homes and noted what they were like, interviewed people etc. 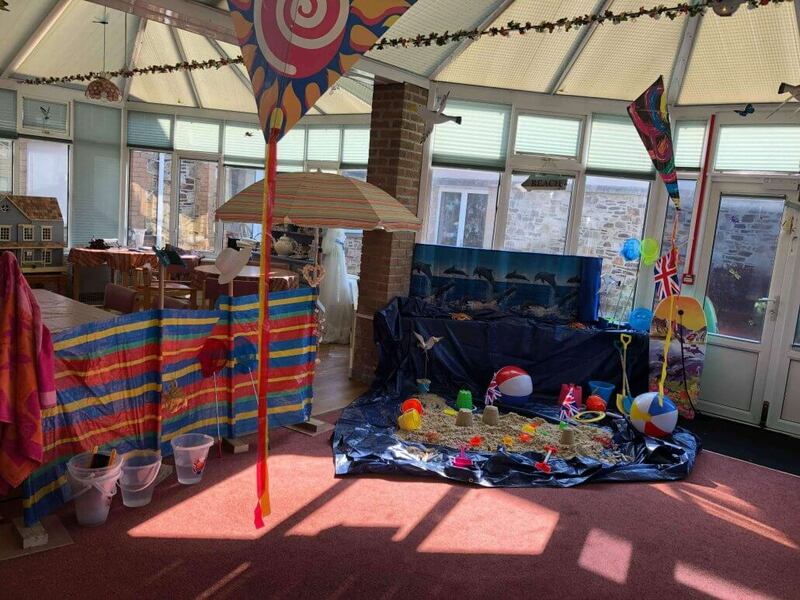 We were finalists for National ‘Care Home Group of the Year’ as a company and National ‘End of Life Team of the Year’ for the fantastic end of life work that is carried out by the care team at Chollacott House. Over the past few years we have achieved and maintained registration in the ‘St. 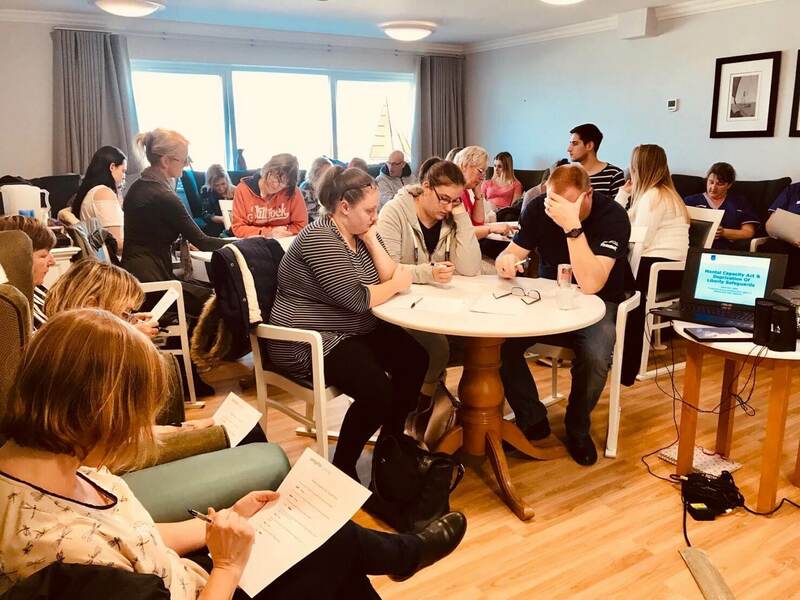 Lukes 6 Steps End of Life Care’ scheme – this involves a significant investment of time, effort and expertise from the Care Team at Chollacott. To have won the Care Group of the Year Award was fantastic. Following the award one of the judging panel confided in Emily that, as a company, we really did stand out from the rest. The panel noted our commitment to ‘putting the customer at the centre of all that we do’ and recognised how we do that; by employing the right people and then providing the right training and support to them. It was clear that we prioritise people. We were described by the judging panel as ‘A confident, customer led group with a winning formula’ – with which we fully agree. 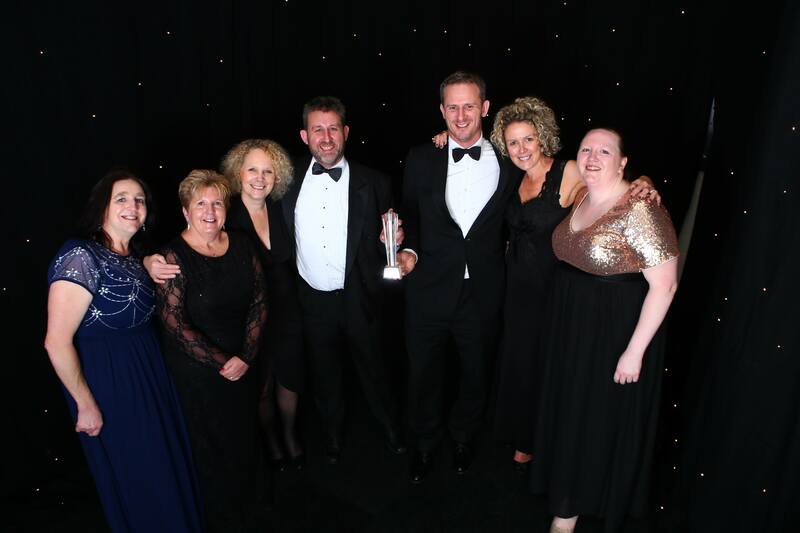 Winning Awards is only possible because of the great work carried out every day by every member of the Stonehaven Care Team – thank you all for making this possible.